Wear the Malazan v4 once and it will quickly become your favourite jacket. This versatile softshell provides every day, year-round weather protection. 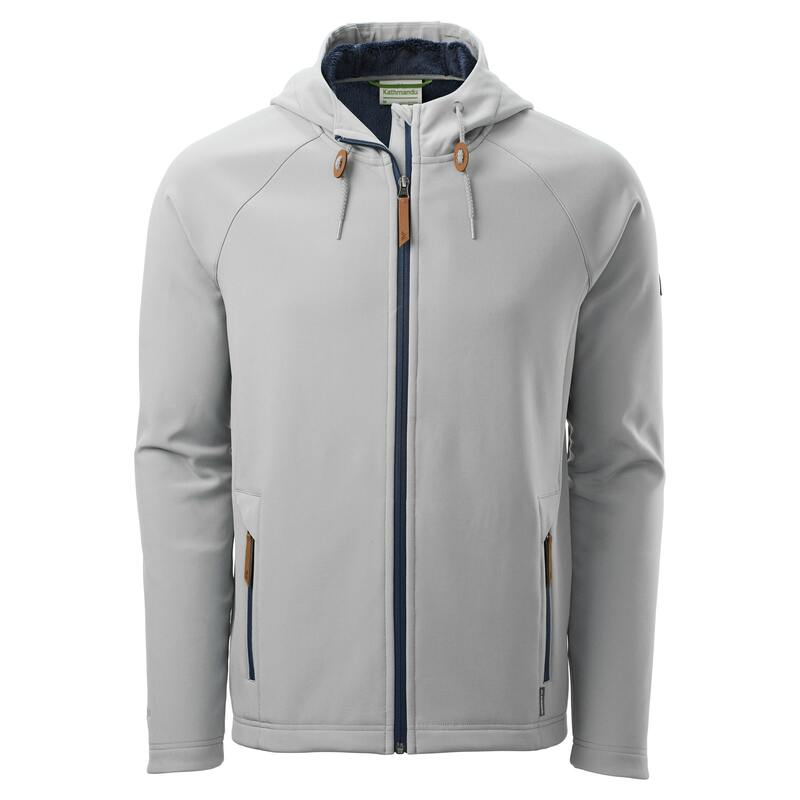 Wind resistant and water repellent with a Durable Water Repellent (DWR) finish, this jacket features four-way stretch for full range of movement and hi-loft fleece back for comfort, making it the perfect choice for your daily adventures.